Here at Great Companions we believe the BEST companions come with feathers and we want to make sure the world knows it! We’d love to share your bird’s story. Tell us what your bird means to you. 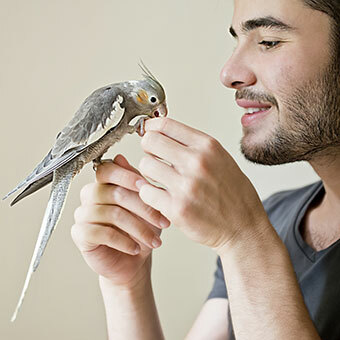 Tell us why you Love Your Bird! It’s easy. Just fill out the form below and tell us in 250 words or less why you Love Your Bird. Your fid is a one of a kind, so don’t keep her (or his) awesomeness a secret! The chosen submissions will be featured in our catalog, on our website and on social media.